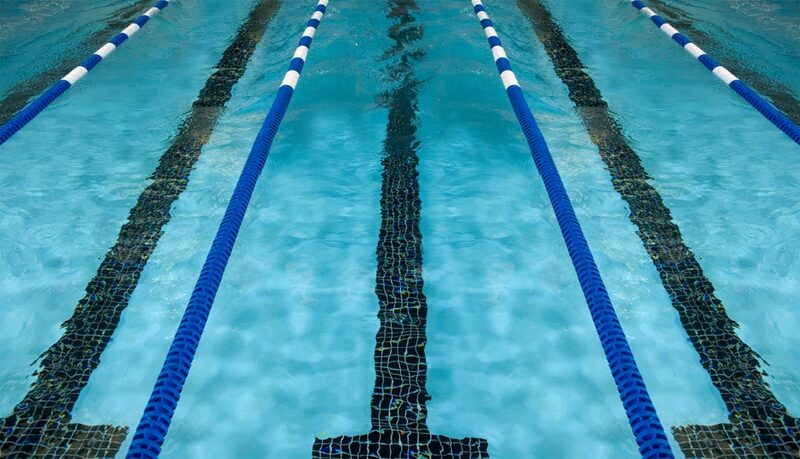 The DSMY swim team offers a variety of training groups for all ages and abilities. Our coaching staff will continually evaluate and improve upon our training program model & levels as we grow as a team. Each training group has a training progression plan, expectations, requirements, goals for development and guidelines for achieving success in and out of the pool. To be a part of the DSMY swimming team, swimmers must maintain a current YMCA membership throughout the season. DSMY Program Model and Levels.